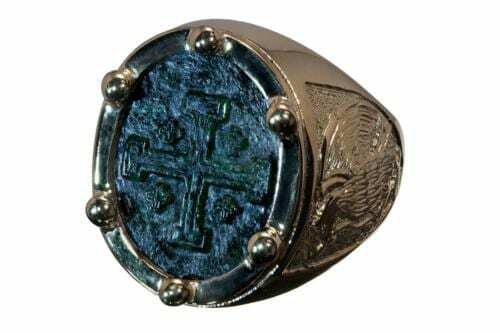 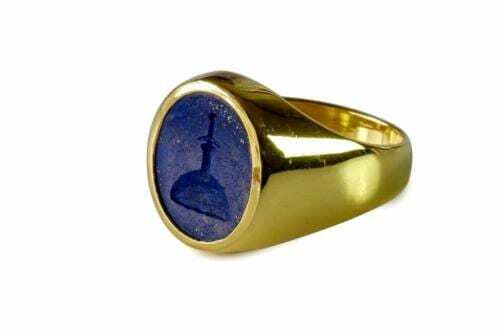 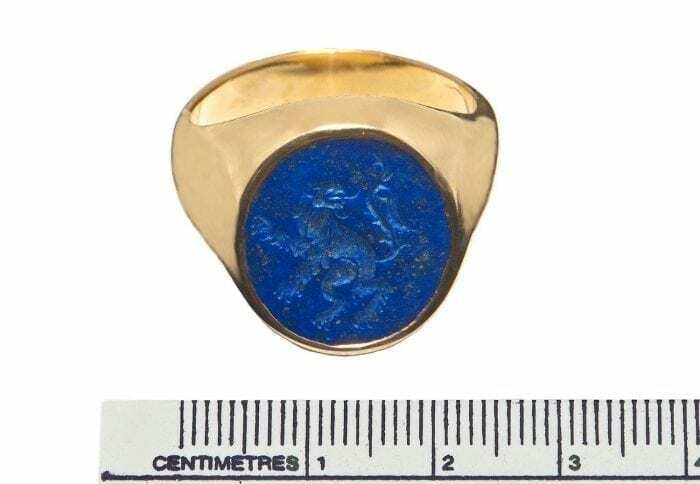 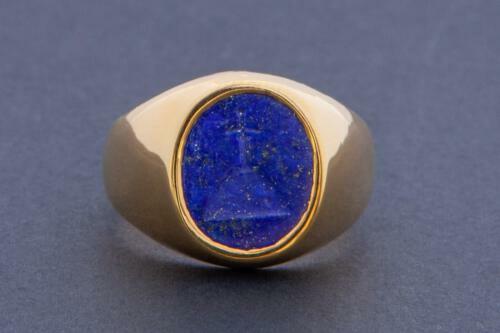 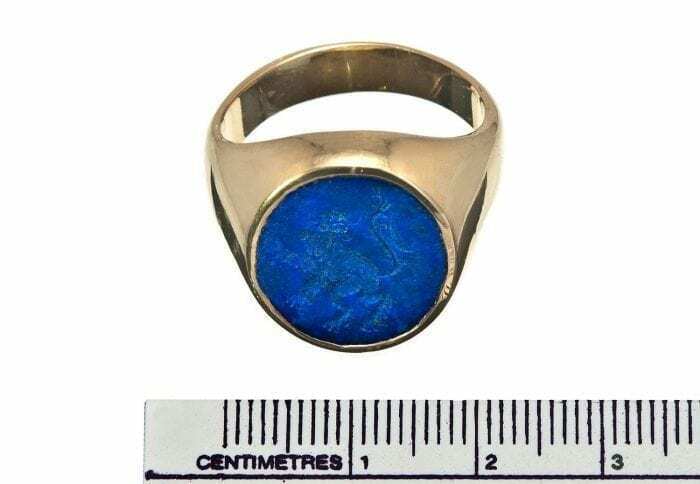 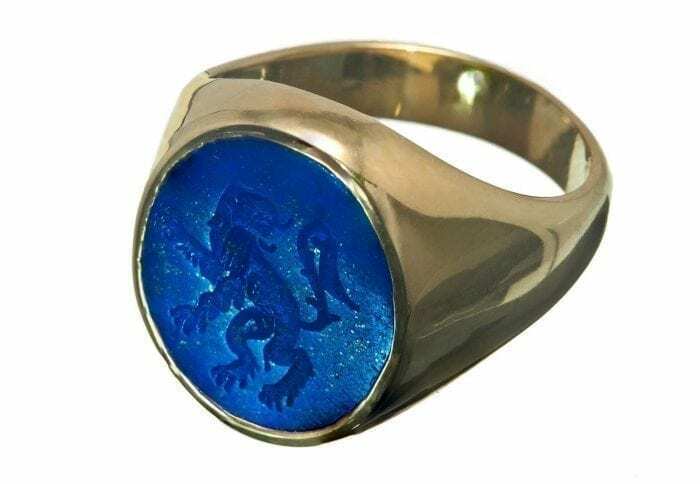 I hand engraved a heraldic lion ring into a fabulous oval of high quality Lapis. The oval is mounted to a gold plated (5 Microns 18K Gold) sterling silver chassis. 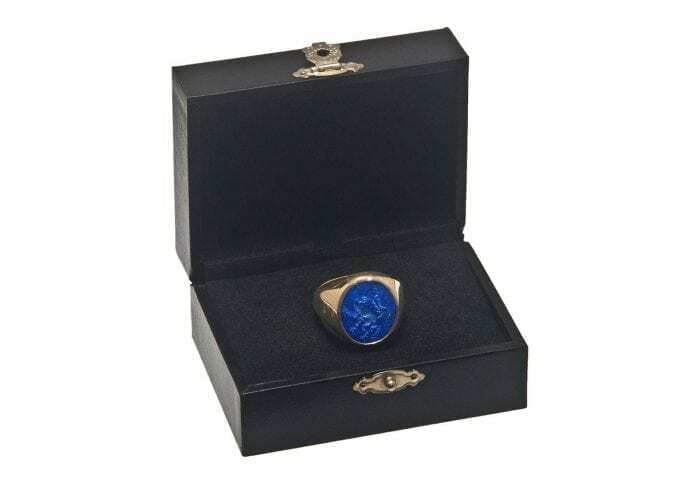 I include sizing the ring to fit your finger in my price. Please state ring size at right.